AgriFutures Australia has four distinct arenas that define programs of work and represent the organisation’s broad commitments in delivering on the priorities of the Australian Government, our stakeholders and our ultimate goal to create thriving rural industries and vibrant regional communities. Each arena has a goal, desired outcome, programs for delivery and strategic priorities. To support the people driving the future prosperity of Australian rural industries and regional communities by providing them with learning opportunities and experiences. Rural industries are equipped with skilled people and the leadership to grow and prosper. To identify and nurture research and innovation opportunities that are synergistic across rural sectors. Challenges and opportunities that are common across rural sectors are identified and addressed. 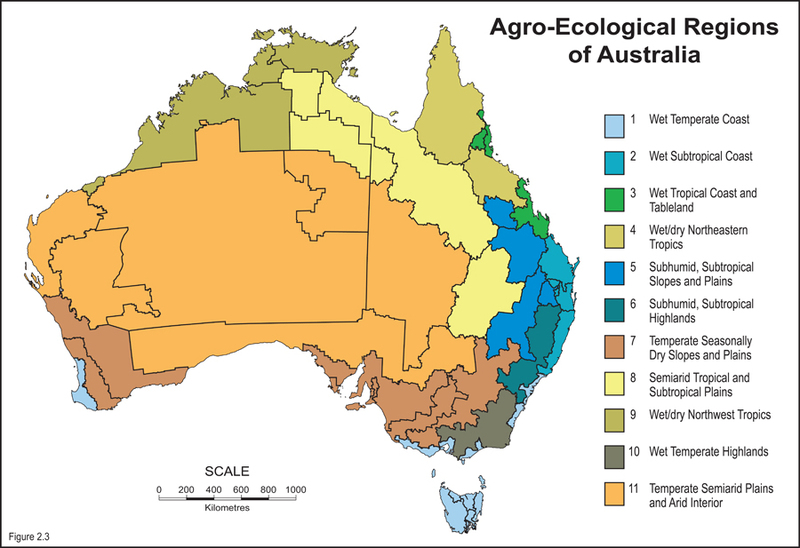 Australian Biomass and Bioenergy Assessment. To enhance the profitability and sustainability of our levied rural industries. Regional communities and the broader Australian economy depend on profitable farms. Industry participants are confident that their levy investment is delivering value. To support new and emerging rural industries. High-potential emerging rural industries established.